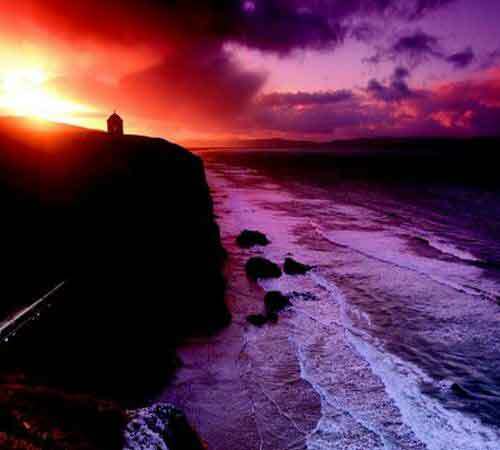 Explore a stunning landscaped park at Downhill Demesne, part of the grounds of the now ruined Earl Bishop’s mansion and visit Mussenden Temple. This 18th century architectural folly is perched on a cliff edge and was inspired by the TivoliTemple of Vesta in Italy. Also visit Hezlett House in Castlerock for a taste of what life was like living in this 17th century thatched cottage.